Here are some list of forums that should get the posts flowing. Make a forum about Scrolls and Exo choices. People love that, and also make a forum where you can talk about absolutely anything, so members can free chat. Just my suggestions. 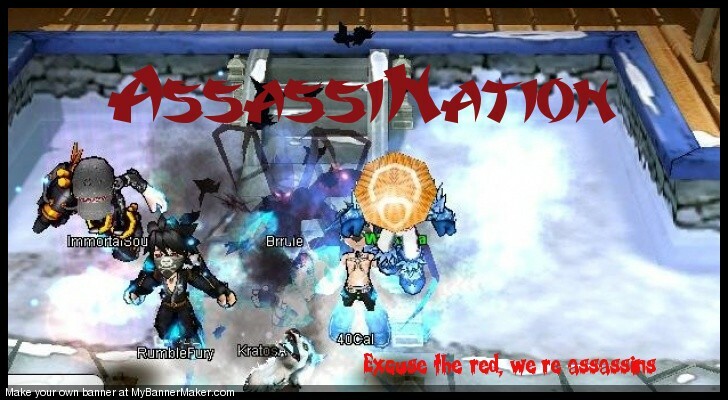 Also, make a forum so that new Assassins can introduce themselves. Brawler when you say exocores and sacred scrolls you mean the new ones or talk about the old ones? Like a forum that gives advice about Scrolls and Exoes. If someone comes in and makes a topic about what i should get or which is better ect, we'll comment, debate, you know, lol. 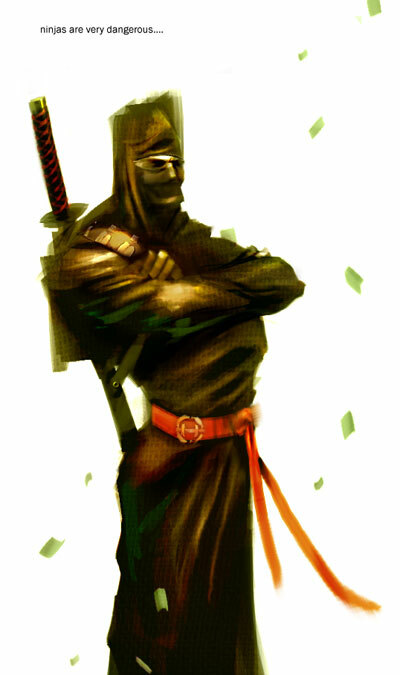 word brawler and nice peoplz man i like that soul fighter and street combined person! Thanx man, try to stay on topic though. Still, thanx. Oh yea, another suggestion is to make a forum where people can talk randomly about anything. Some people don't like to stay on topic sometimes, so let them type freely. Subject: Re: My suggestions. Specific forums. » Cannon Beach suggestions anyone?